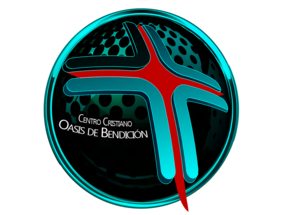 Every Sunday We Have Full Bilingual Service In Oasis. 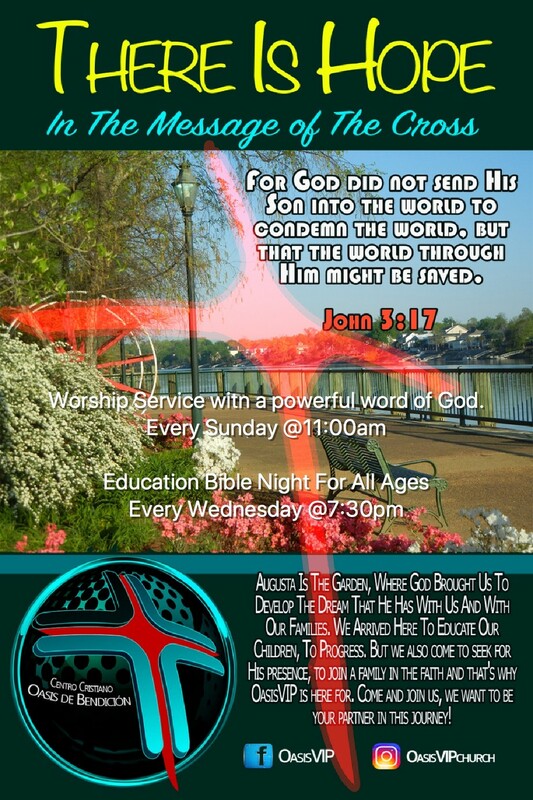 Visit Us Every Sunday At 11:00AM With English Translation From Spanish. Every Sunday At 11:00AM Full Billingual Service! exalt the Name of Jesus Christ to the highest.